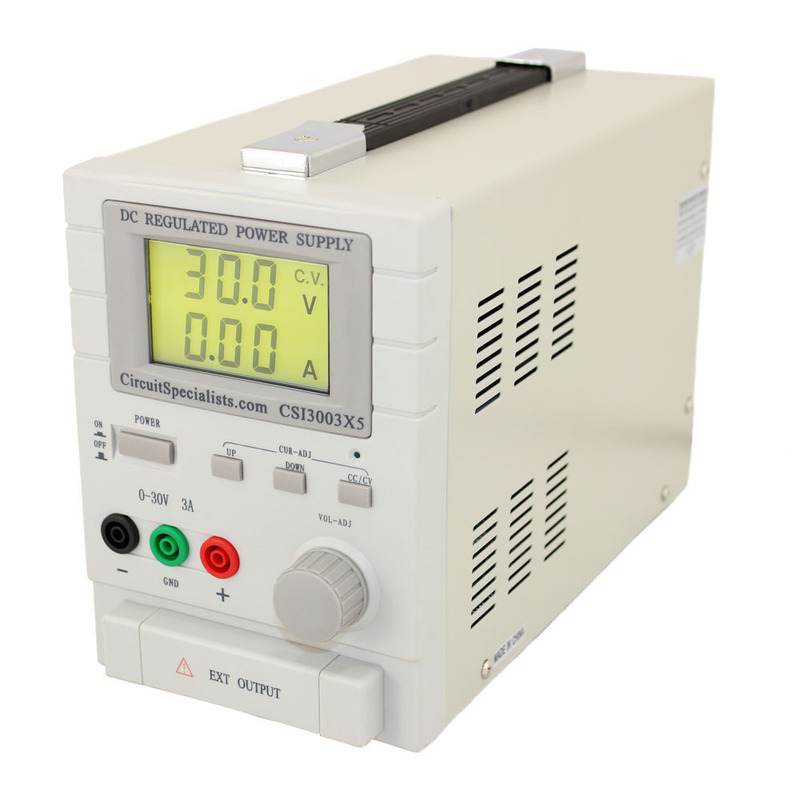 Save money with Circuit Specialists' custom-built economy benchtop power supplies which feature easy-to-read backlit LCD displays. 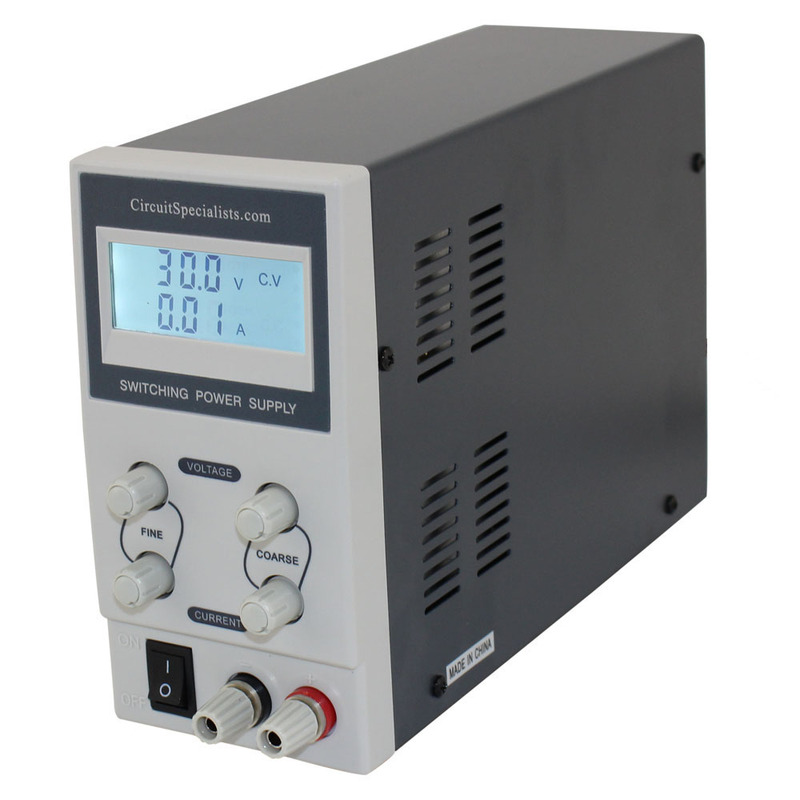 These power supplies are expertly built and are available in a variety of output voltages. 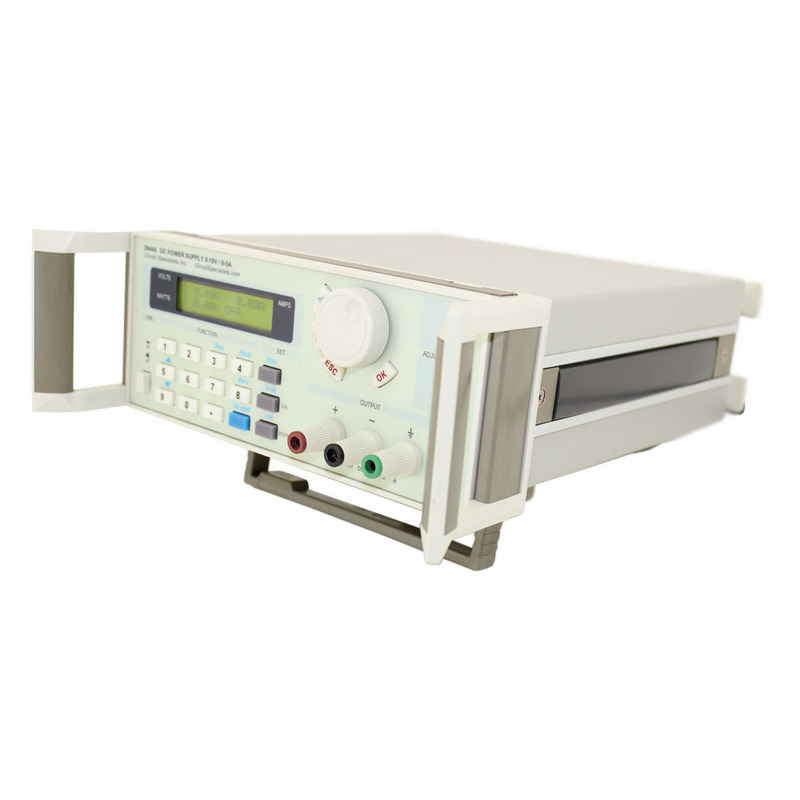 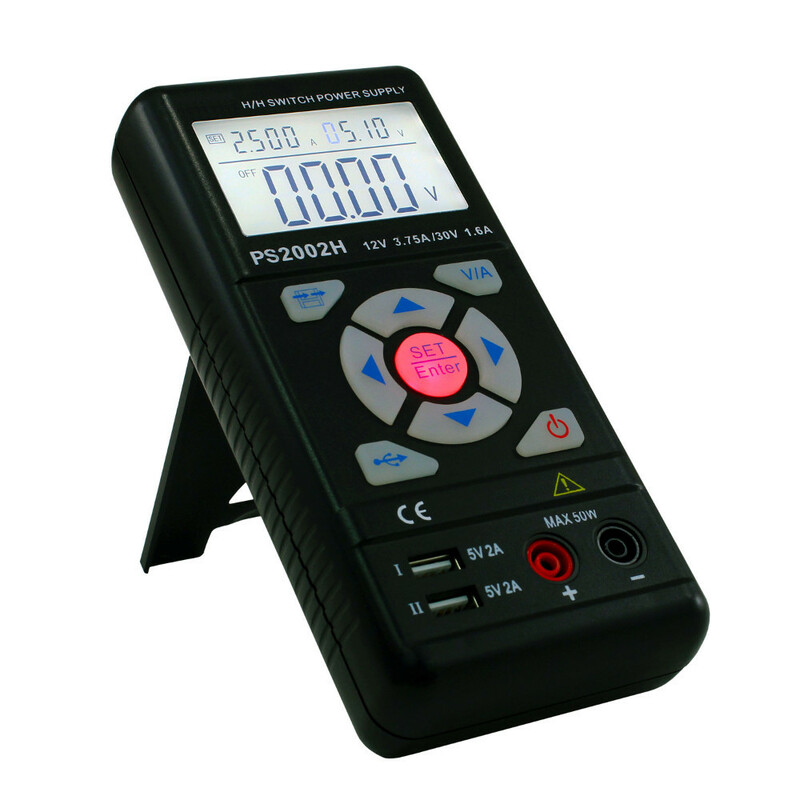 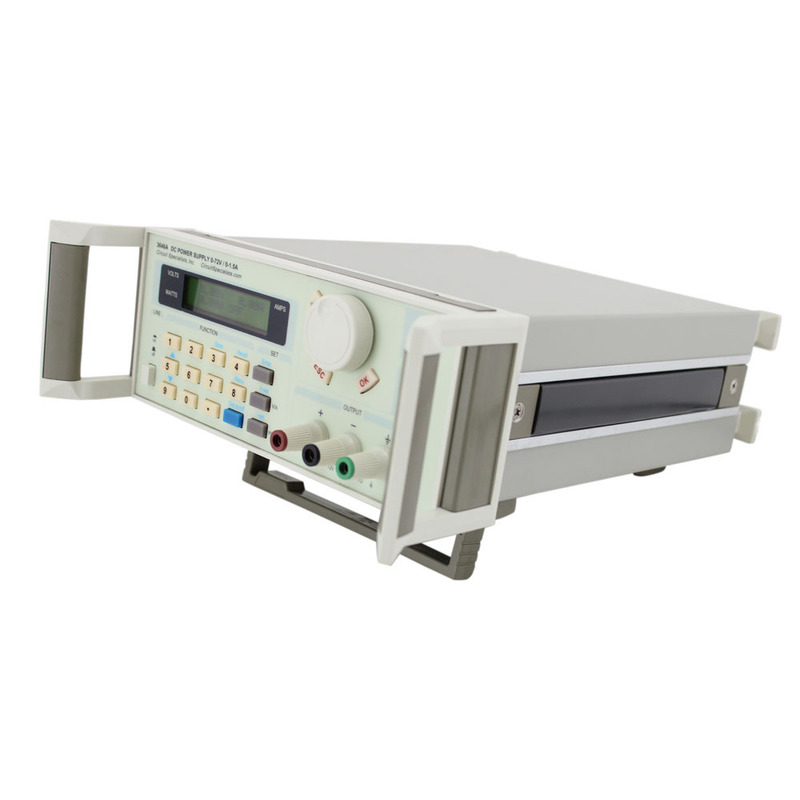 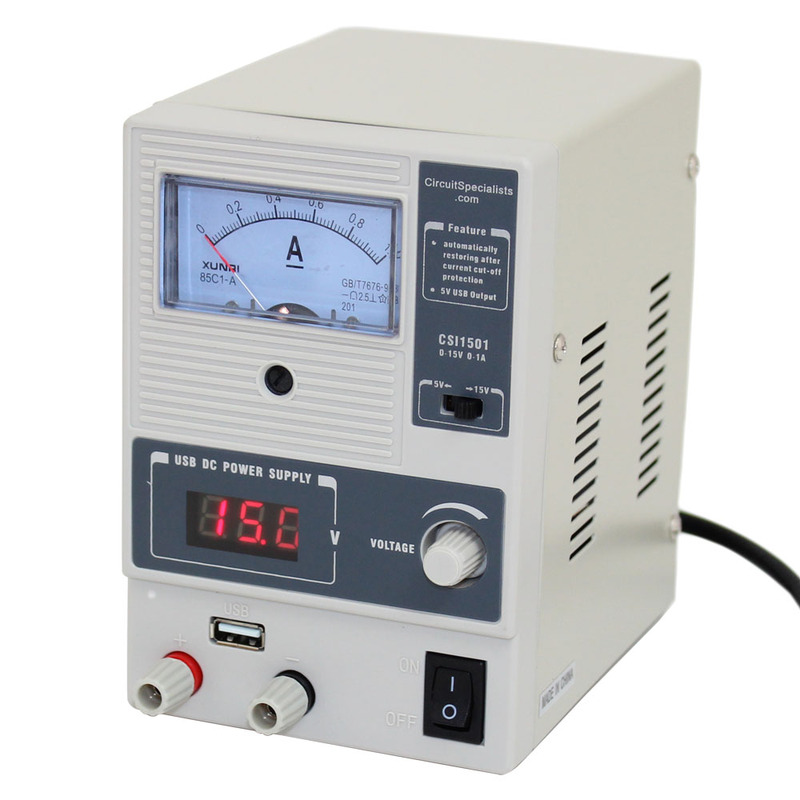 These powerful units are a remarkable value, considering their quality and features, especially our selection of programmable power supplies which are ideal for scientific research, educational labs, and applications requiring a sophisticated DC power source.